Have you bought anything nice for the ladies in your life yet? If you haven’t started your Christmas shopping yet, then take a look at some of these lovely ideas. I don’t think you can go wrong with cosy accessories at Christmas. We’re never going to get a warm Christmas so the lady in your life with inevitably need something to help her stay warm. The Darla Cru hat is a beautiful neutral cream colour and is made using 74% Acrylic and 26% Wool. It;s suitable for temperatures right down to -10°C but still looks extremely stylish. I’m already eyeing up the matching Darla Cru neck warmer. 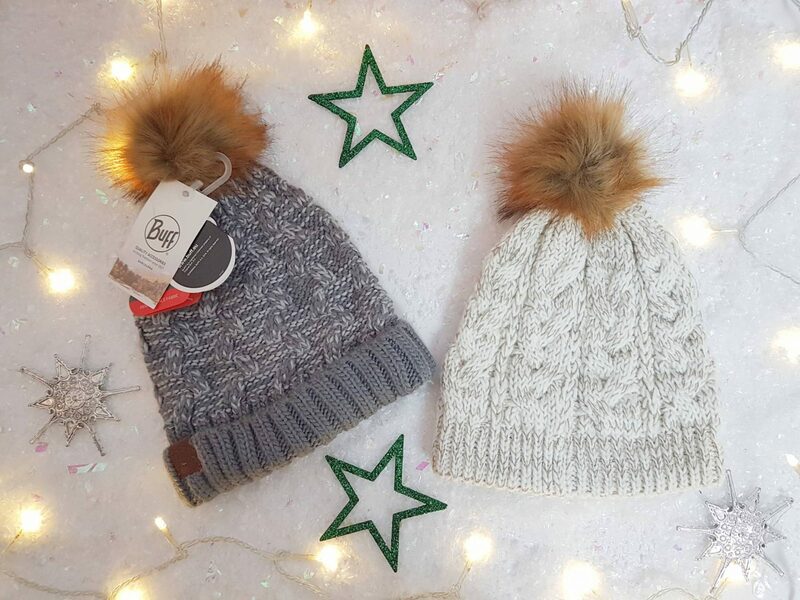 The Kiam grey hat is 100% Acrylic and is quite possibly the cosiest hat I’ve ever worn!It has a fleece band to sit on your forehead and comes in two different colours. 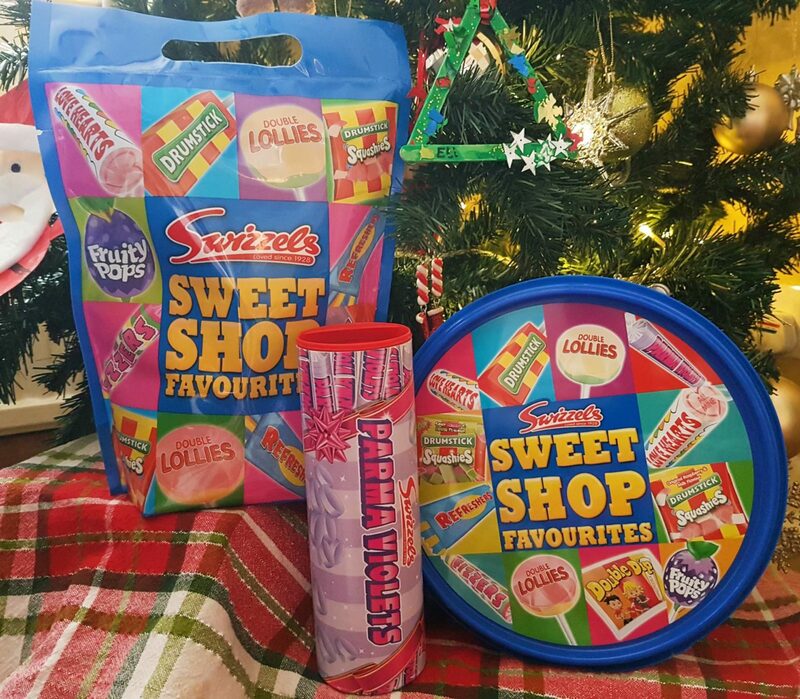 I don’t know about you, but I’m a huge fan of Swizzles, I especially like their Sweet Shop favourites tubs and super tasty Parma Violets, Drumstick lollies, and Refreshers! This time of the year can be manic. I struggle to find time to relax or take a breather so a gift from Malki’s Dead Sea range makes the prefect present. I love the Dead Sea aromatherapy bath salts with frankincense oil and rose petals which is perfect for stressed skin, aches and pains or simply to indulge in a nice hot bath. You can pick it up for £6.85 at Boots. What about something else to help you switch off at bed time and help you sleep? The BetterYou™ Magnesium Sleep Lotion contains a combination of Magnesium Chloride, to help relax tired muscles and Lavender and Chamomile, to slow down your sensory activity and quieten the mind. Together they help to promote a restful night’s sleep. It’s recommend for use at bedtime and after 7 days continued use will hopefully make you notice a difference to your bedtime routine. 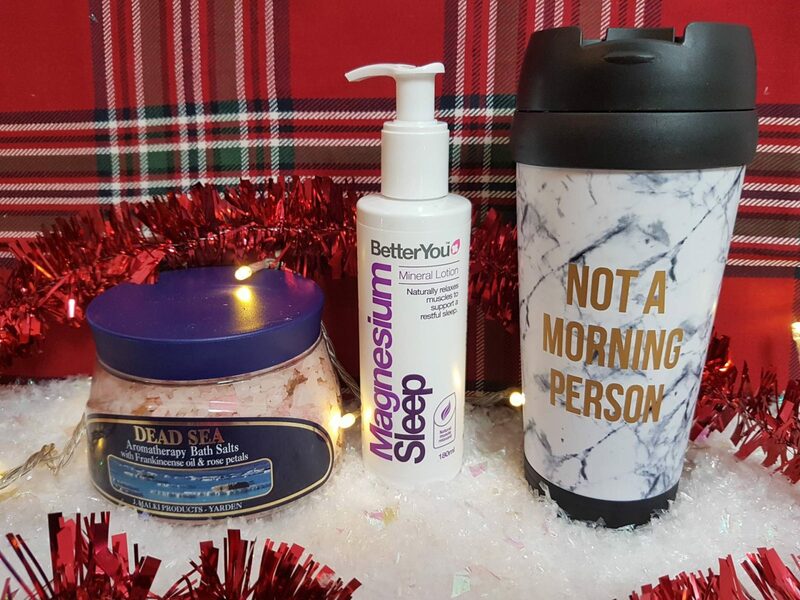 The ‘Not a Morning Person’ travel mug from Asda would make a great Secret Santa gift or stocking filler. It’s just £3 and is ideal for taking warmer drinks out and about. O’Keefe’s products are my go to Winter beauty product. 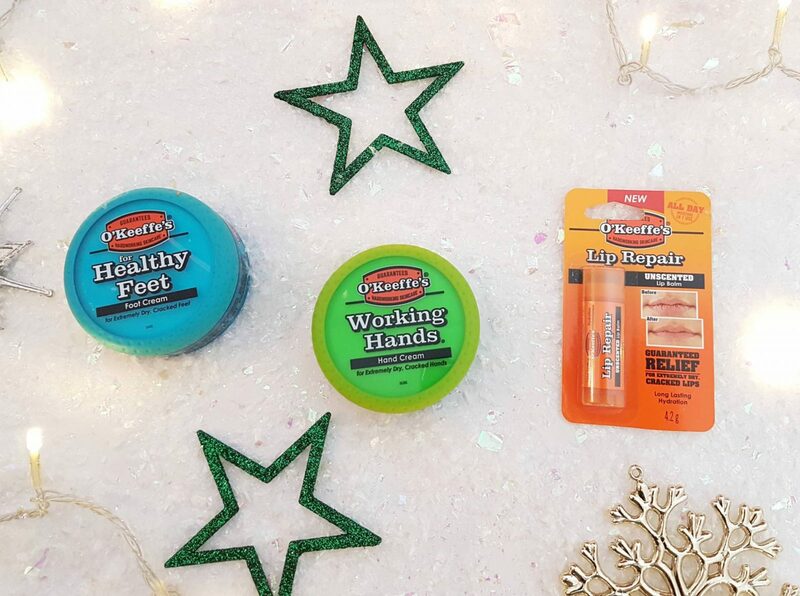 I absolutely love their Working Hands cream, it’s the only thing that protects my hands from the harsh, cold weather. There products are also available in reasonably priced gift sets which would make a great Christmas present. The gift packs can be bought from Boots, Sainsbury’s, Lloyds Pharmacies and independent pharmacists and retail at £14.99 each. I love the one above that features a foot cream, hand cream and lip repair. The fab thing about O’Keeffe’s products is that if you’re not 100% happy with their performance they will refund 100% of the purchase price. 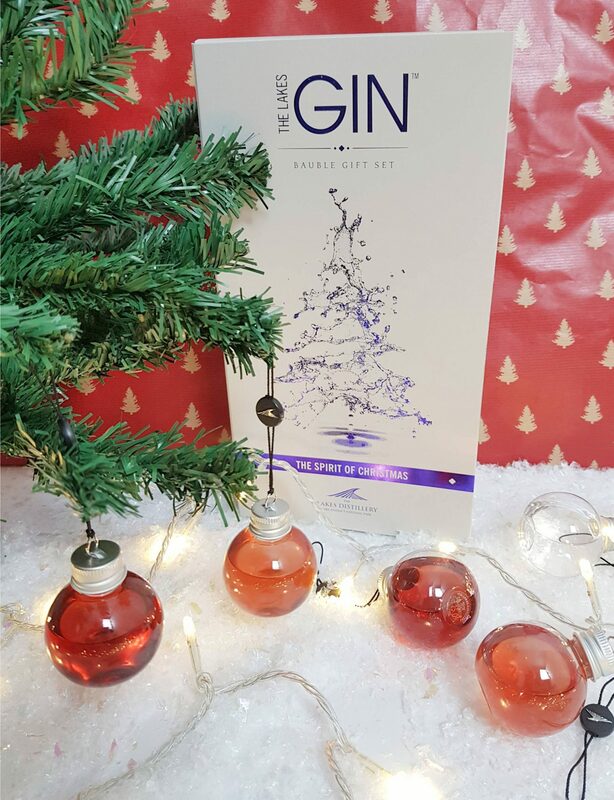 FindMeAGift is one of my favourite places to shop for Christmas gifts, especially now that I know they stock the fantastic Lakes Gin filled baubles gift set. It’s a beautifully presented set, ideal for the gin lover in your life. 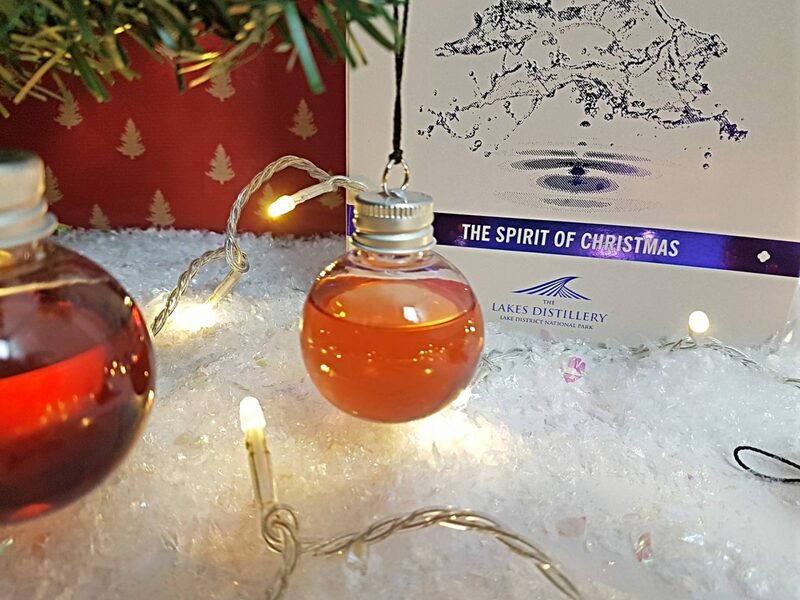 Whether you’re looking for a gift to spoil a gin lover, or looking to treat yourself this Christmas, our gorgeous Gin Christmas bauble set is a delight you won’t want to miss out on! A flavoursome speciality gin created in The Lake District, from locally sourced ingredients collected with care and respect for the local area. Featuring Cumbrian Juniper, and a delicious myrias of botanicals. The end result boasts a distinctive wild botanical flavour, straight from the beautiful Cumbrian fells. A tempting liqeur made with sloe berries, featuring a sweet raspberry jam flavour married with festive notes of cinnamon and orange citrus, with a pleasantly sharp hint of juniper and coriander. The damson brings an irresistable flavour of fresh cherries and ripe plums, ringing with juniper berries and a cheeky hint of spice. How long do you think they’d last on your tree?! 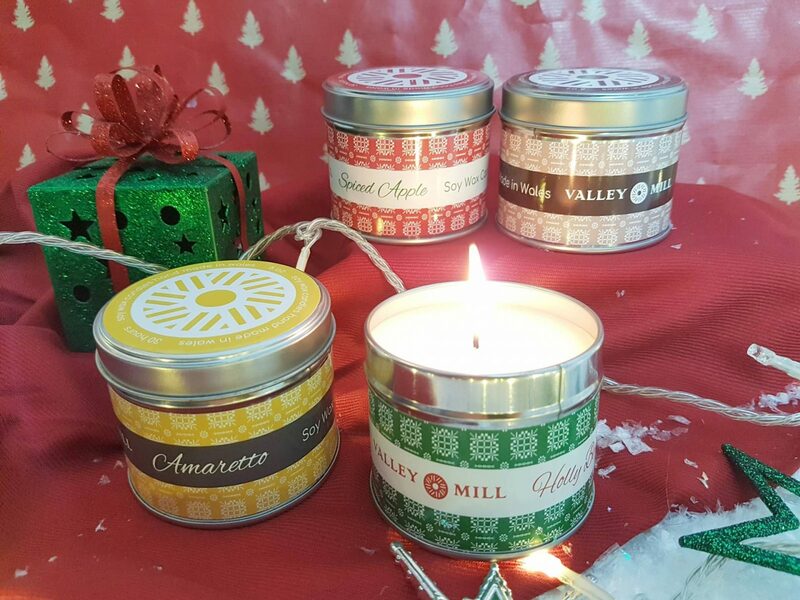 I adore Valley Mill Candles, and have both bought and reviewed them many times. I particularly love the wonderful Christmas scents they have out at the moment. 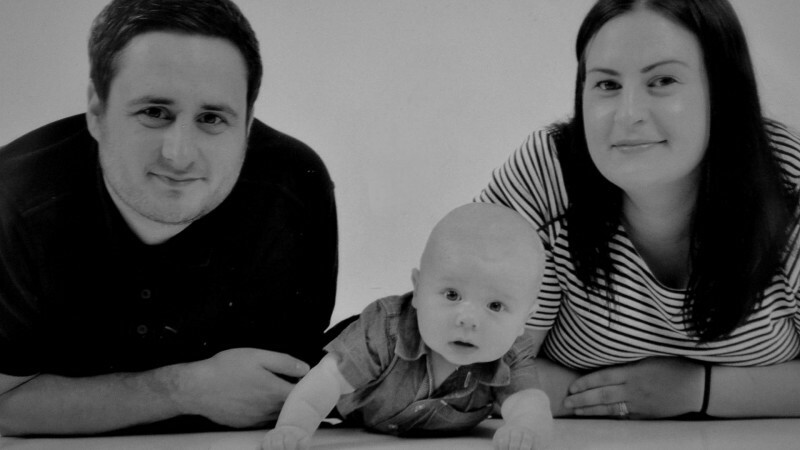 Their natural soy candles have been handmade in Wales using the finest quality soy wax. They have a burn time of around 30 hours and the scent throw is amazing. Each candle costs £10.95 and I love them. Watch out for a giveaway on the blog soon where you can win a selection of Valley Mill candles. 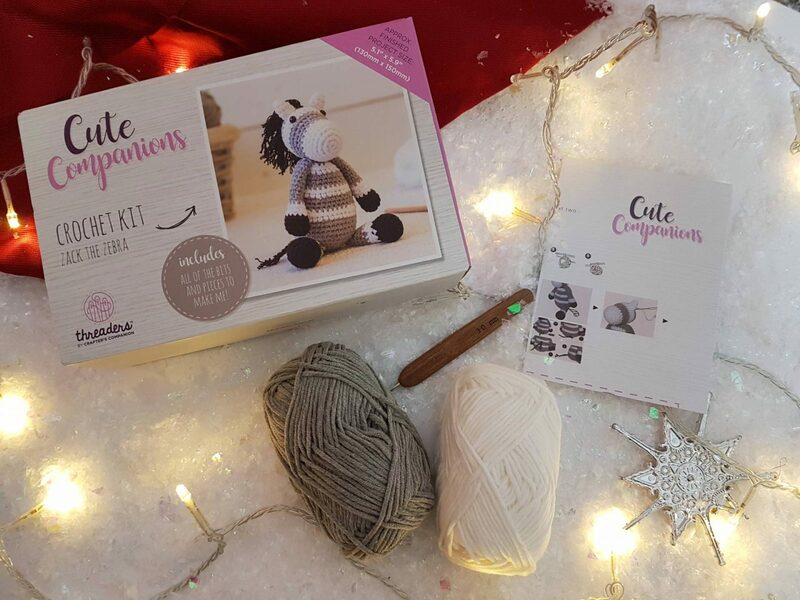 If you’re buying for someone who loves crafts, what about the Cute Companions Crochet Kits from Crafter’s Companion? They’re such a great idea, especially if you don’t want to have to purchase individual craft supplies. The kit contains everything you need to create your own character design, including soft-quality cotton yarn, crochet hook, filling, tools and instructions. There are three different animals available – Leo the Lion, Pippa the Panda and Zack the Zebra, each costing £14.99. 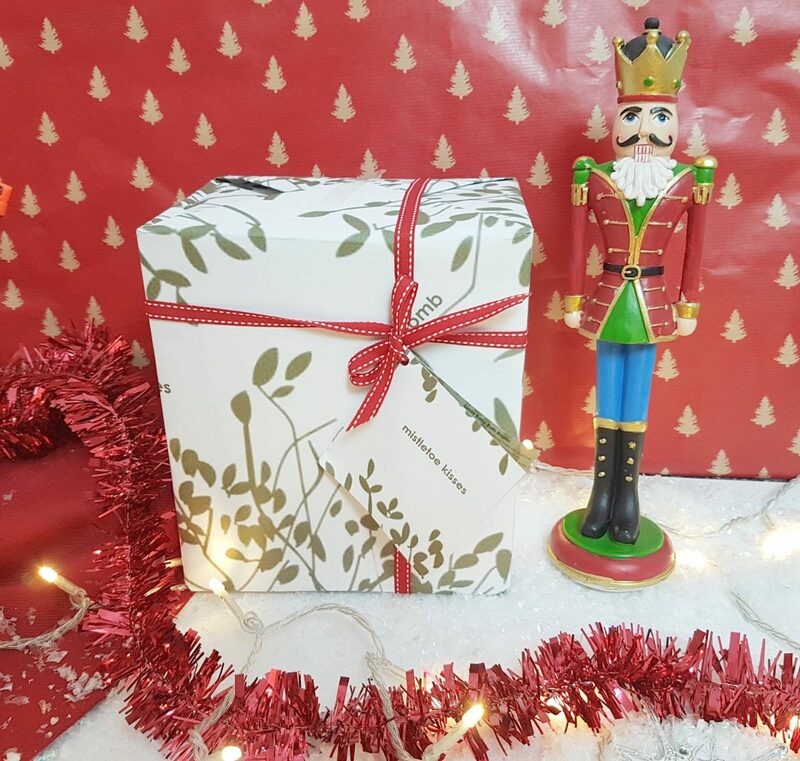 Bomb Cosmetics Mistletoe Kisses Gift Set is an absolute bargain gift. 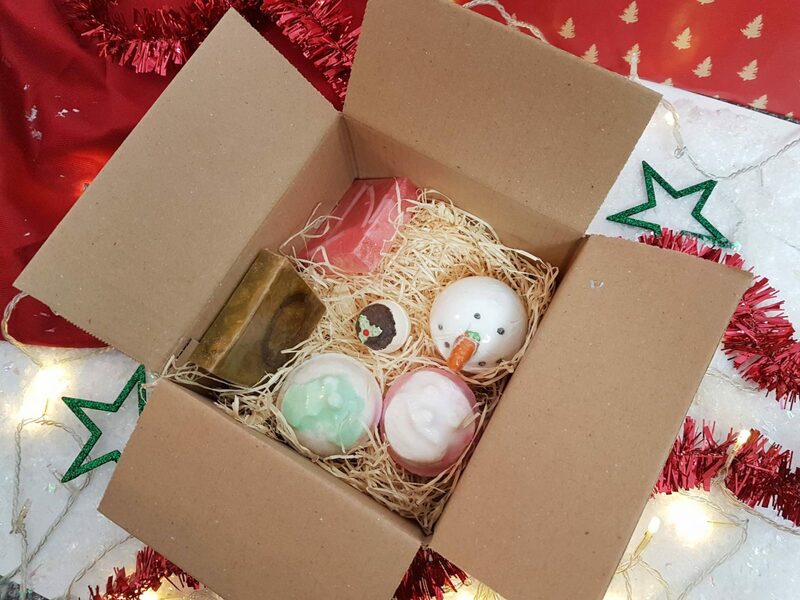 Not only does it come beautifully wrapped ( so you don’t have to), it contains 6 full sized Christmas bath bombs and handmade soaps from the Bomb Cosmetics range for just £12.99 ( it’s currently on offer for just £9.99 at the moment). It includes Christmas Wonderland Soap, Snowtime Like the Present Soap, Ho Ho Holly Bath Blaster, Santa’s Bable Bath Blaster, Chilly Willy Bath Blaster and We Three Kings Creamer, all of which smell very festive! 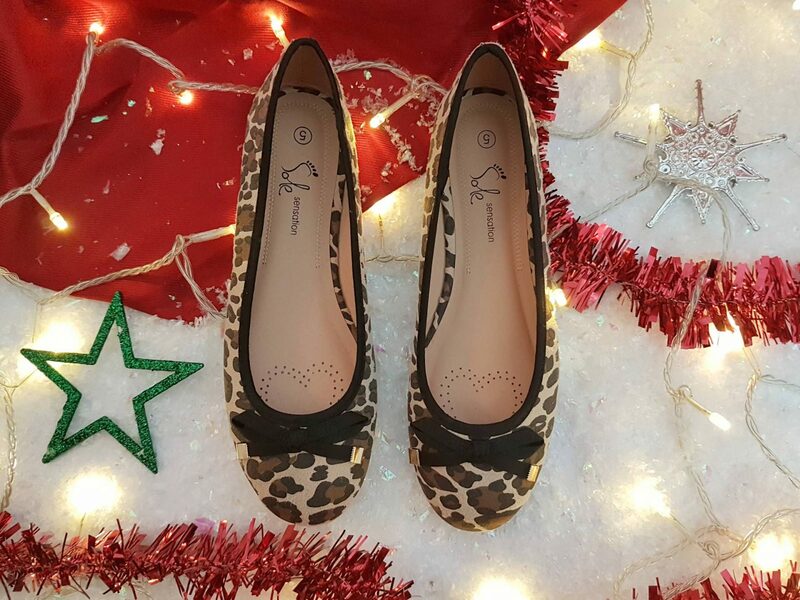 The leopard print shoes from Avon are so cute! If they’re not quite to your taste, Avon have a great range of footwear that can be bought online or via a local agent. 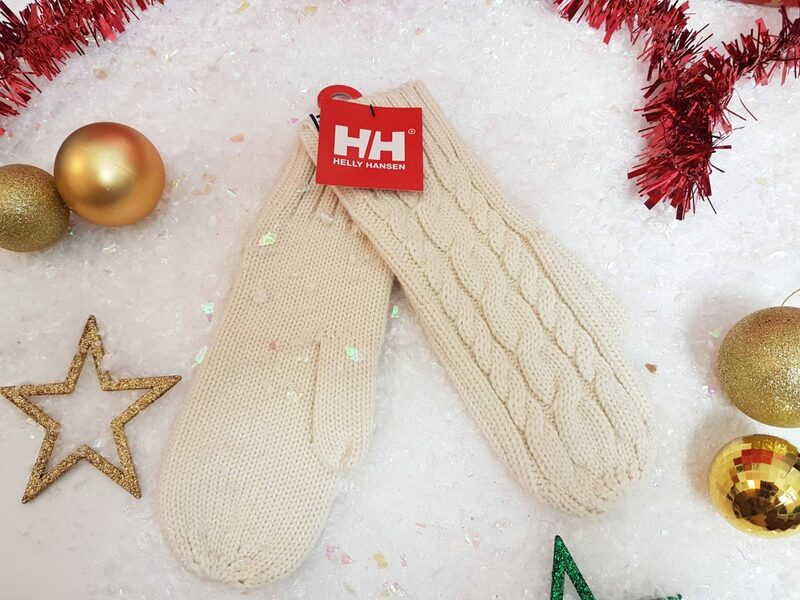 I love these sweet cream gloves from Helly Hanson. They’re perfect for the colder weather and I love that they’re mittens so they’re easy to pull on or take off. Whats a Christmas gift guide without pretty bottles of gin? Blackwood’s 60% Vintage Dry Scottish Gin is one of my favourite types of gin, it is citrus fresh with subtle floral notes and an exceptionally silky smooth finish. 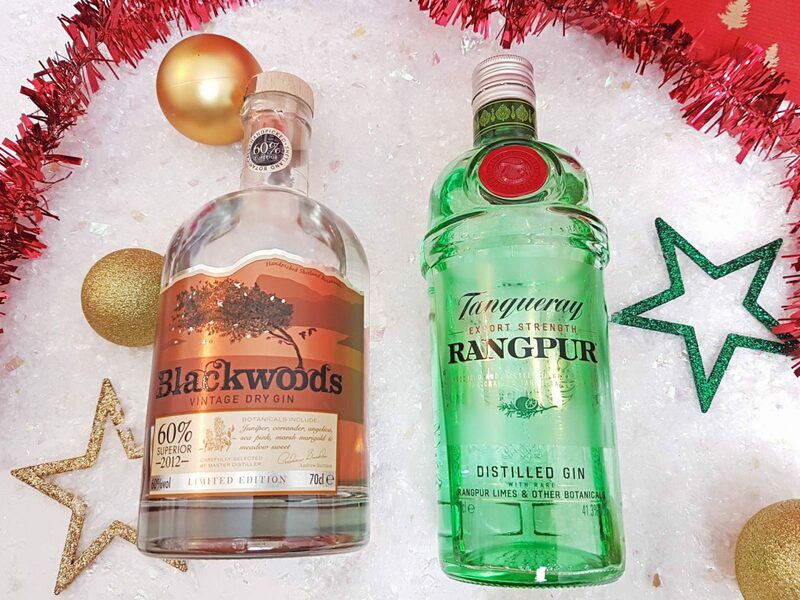 Tanqueray Rangpur Distilled Gin contains an exotic citrus fruit from India which is added to Tanqueray’s premium London Dry Gin. It only costs £20 a bottle and is really light and refreshing. You can’t forget the chocolate! 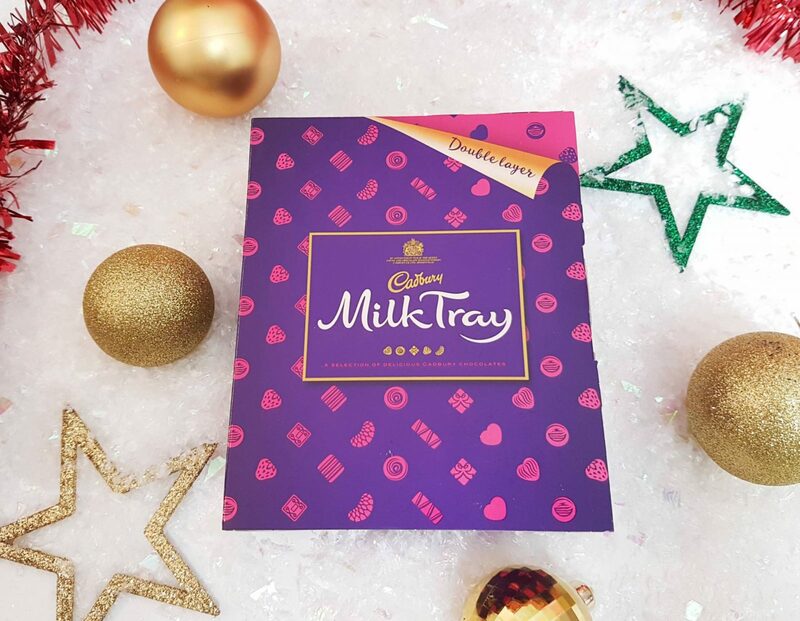 Milk Tray is one of my favourite chocolate brands and these small boxes make the perfect sticking filler and they’re just £3! Do you have any other great gift ideas for the ladies in your life? 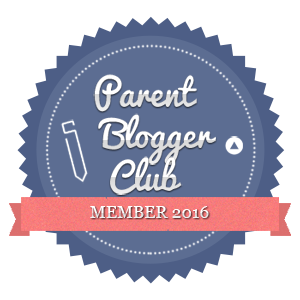 * This post contains both PR samples and affiliate links.